Connected to your student PrintSmart account. Easy to use: you can set up printing yourself. Supports most BYOD clients including laptops, tablets, Chromebooks, and Smartphones. 1. First, agree to the terms and conditions of being in the Mobility Print pilot program by filling out our user agreement form. 2. Make sure you are connected to MC-Secure wireless on-campus. 3. Lastly, setup your device. 4. 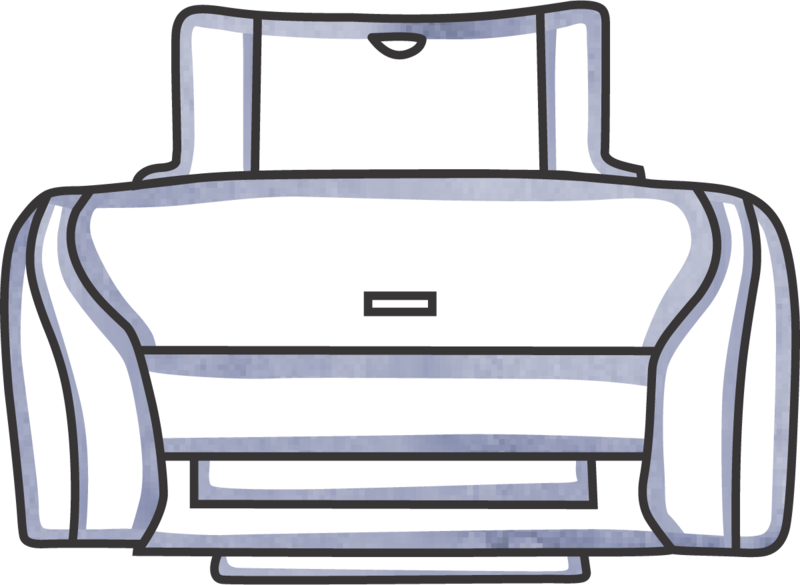 Send your job to print to one of the mobility printers, and then head over to the release station. Log in and release your print job(s). We hope to add mobility print options to some other printers on-campus.